Raw Fury has confirmed a patch to fix the broken trophies, as well as a few other bugs and gameplay hiccups, will be arriving on consoles "soon". 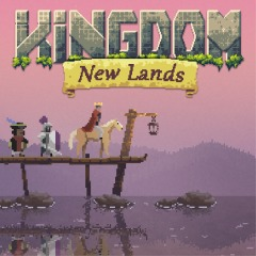 The first Kingdom game with trophies was Kingdom: New Lands, which was developed by Noio, published by Raw Fury and released on 16 January 2018. 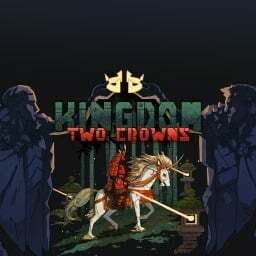 Since then there has been 1 more game in the series with trophies - Kingdom: Two Crowns which was developed by Noio, published by Raw Fury and released on 12 December 2018.